Product categories of Pesticide Intermediates, we are specialized manufacturers from China, Pesticide Intermediates, Intermediate Of Pesticide suppliers/factory, wholesale high-quality products of Pesticide Imidacloprid Intermediates R & D and manufacturing, we have the perfect after-sales service and technical support. Look forward to your cooperation! Pesticide Intermediates products produced by the processing of agricultural raw materials are intermediate media that combine two or more than two substances. In pesticide, it can be understood as synergist, and it is an intermediate material for pesticide production. Also known as Organic Intermediates. Coal tar or petroleum products are used as raw materials to produce dyes, pesticides, pharmaceuticals, resins, auxiliaries, plasticizers and Other Intermediates. Originally used in the manufacture of dyes, also known as dye intermediates. At first, Pesticide intermediates products produced by using coal tar or petroleum products as raw materials to synthesize chemical products such as spices, dyes, resins, drugs, plasticizers, rubber accelerators and so on. Now it refers to various intermediates produced in organic synthesis. Pesticide intermediates refer to semi-finished products, which are intermediate products of certain products, such as the production of a product that can be produced from intermediates and cost savings. Drug production needs a large number of special chemicals. Most of these chemicals were originally produced by the pharmaceutical industry, but with the deepening of the social division of labor and the progress of production technology, some Pharmaceutical Intermediates were transferred to the chemical enterprises. Pharmaceutical intermediates belong to fine chemical products, and pharmaceutical intermediates have become a major industry in the international chemical industry. 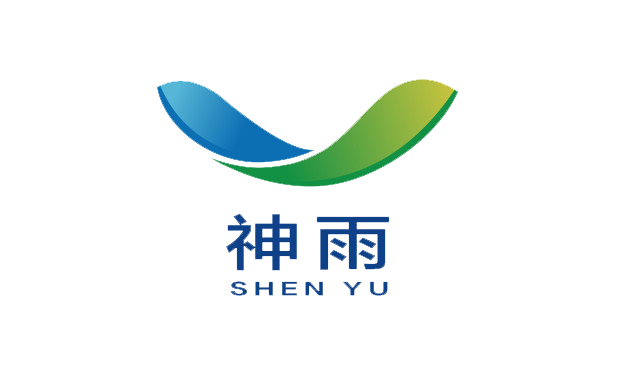 Copyright © 2019 Shenyu Energy (Shandong) Development Co. Ltd All rights reserved.